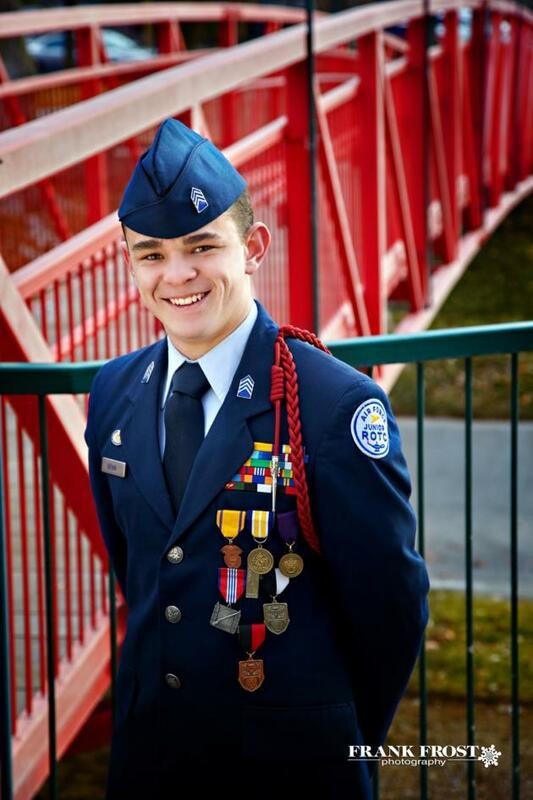 The Albuquerque Public Schools Foundation’s Selfless Seniors program has honored Del Norte Senior Austin Brown as one of the Selfless Seniors. Now in its 11th year, the program aims to shine a spotlight on students who have worked to make the community a better place. Austin has never failed to offer a helping hand since his freshman year, and has built a reputation of following through on his commitments. 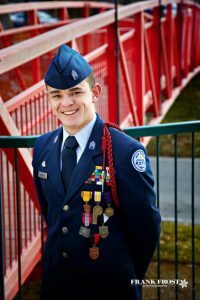 As a JROTC cadet, he has shown his love of country by supporting veterans here at home and active duty military serving abroad. He also helps raise and lower the flag each and every day before and after class. Austin also volunteers to raise money for community organizations and actively recruits his peers to join him, even giving them rides if they need a lift. Even though his instructors and teachers will miss him once he graduates, his example will endure for underclassman. Read APS’ Selfless Seniors 2019 to be honored in the Albuquerque Journal.